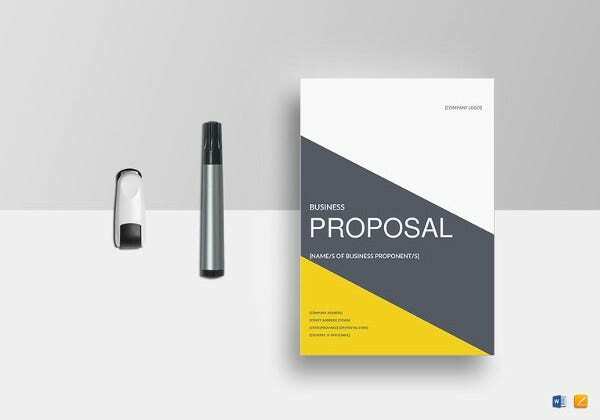 In business, or in most professional situations in general, you will occasionally have to send in a proposal for certain actions you want to pursue. 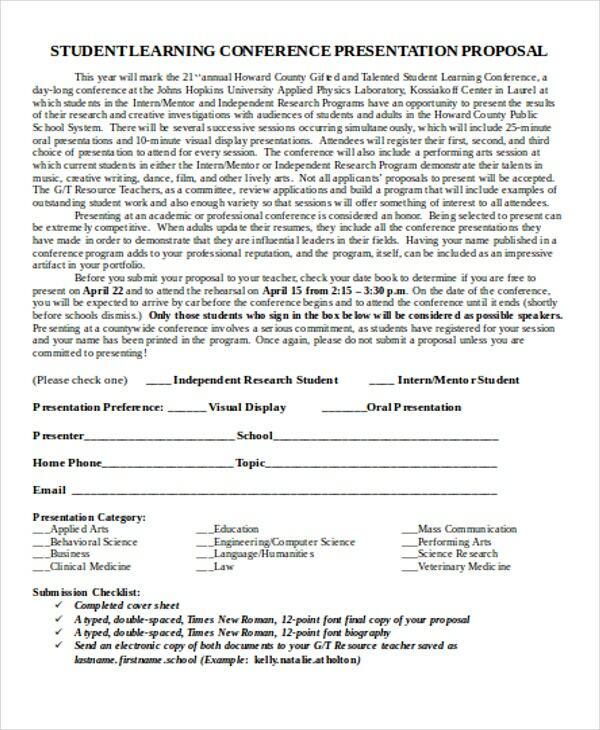 This can include different projects, such as research proposals, grant proposals, and more. There are, of course, several reasons why you would have to do so. 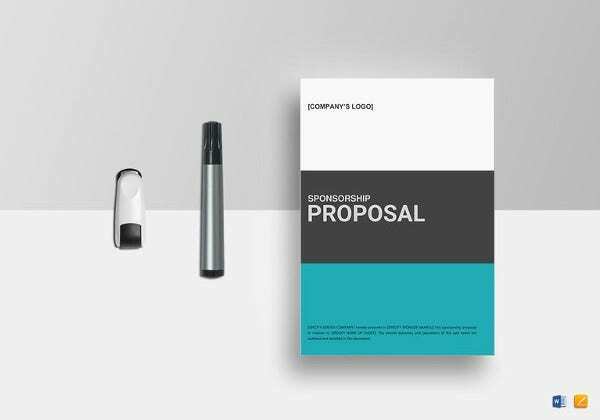 In some cases, you would be looking for some kind of support, as could be the case with book proposals or funding proposals. 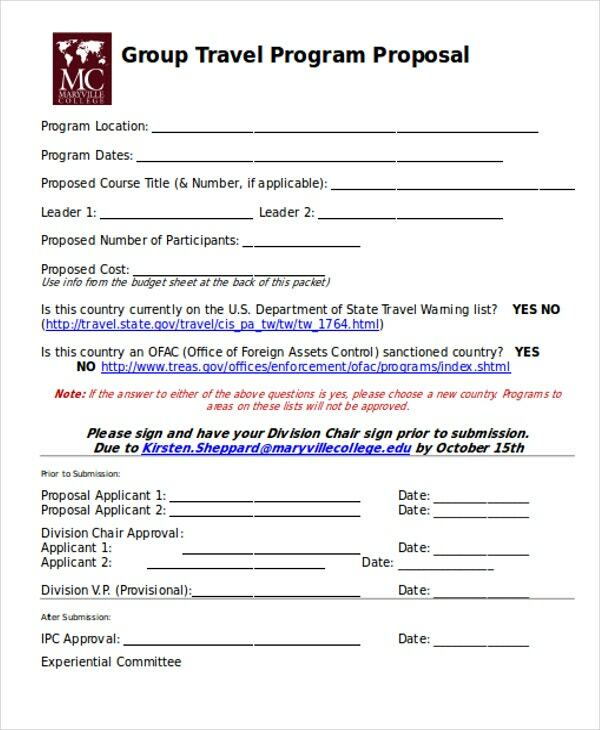 If not, you may be looking for authorization to use a particular location or time. 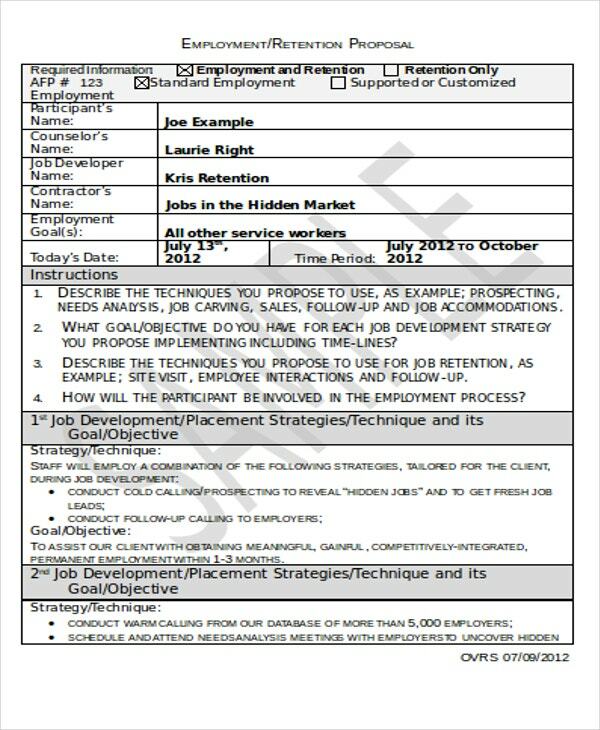 In any case, it is not difficult to imagine finding some uses for these kinds of templates. 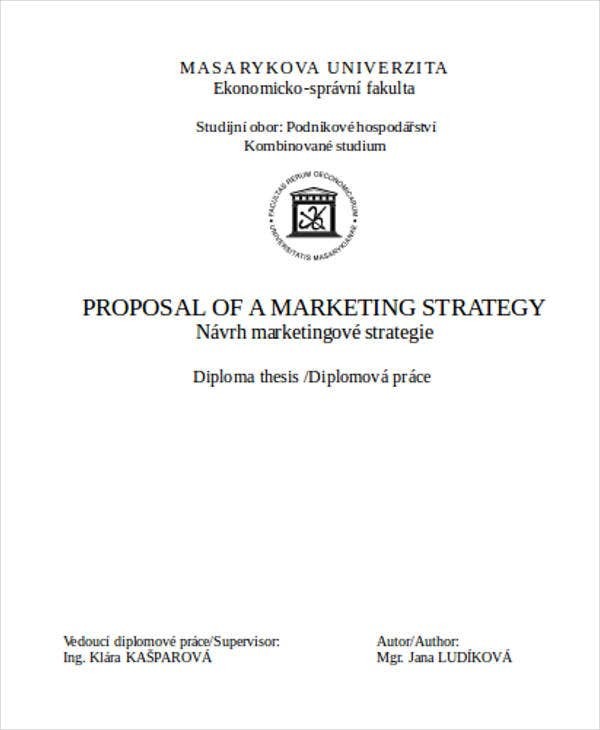 Title, which you need to briefly outline your proposal in a few words. Description, which sums up your project, whatever it may be such as an event, product, etc., along with its scope. 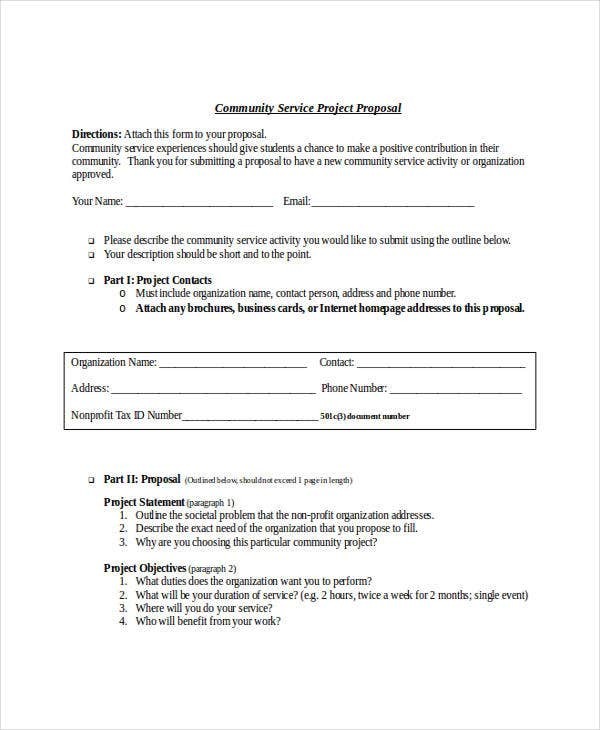 Target market, so that you can explain whom your project benefits and how. 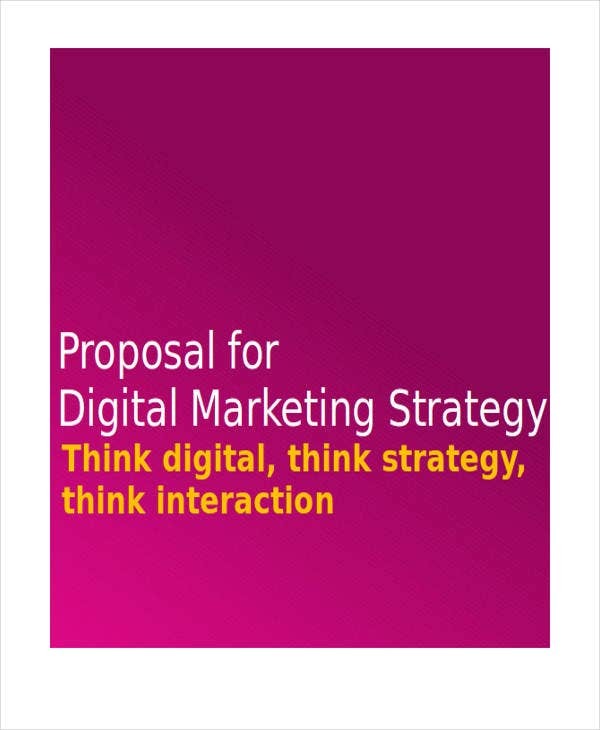 Objectives, which define exactly what your aims with your project are. 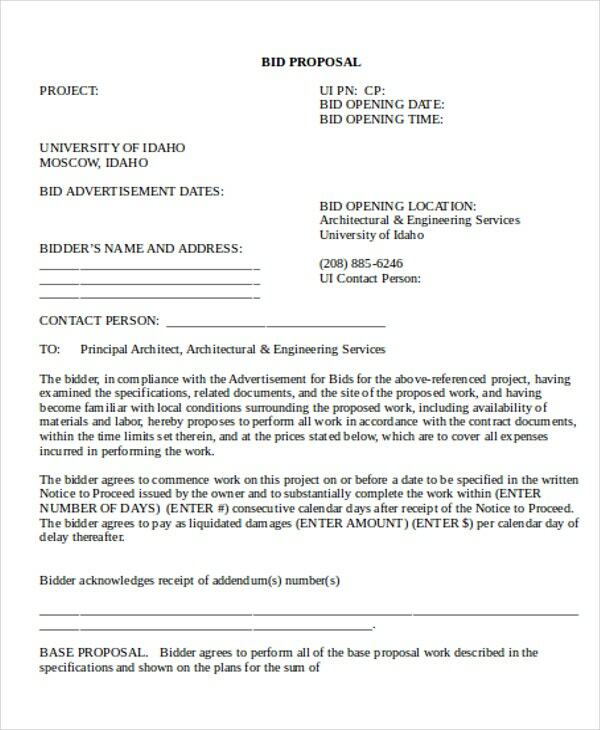 Research, to prove to your recipient the viability of your project. 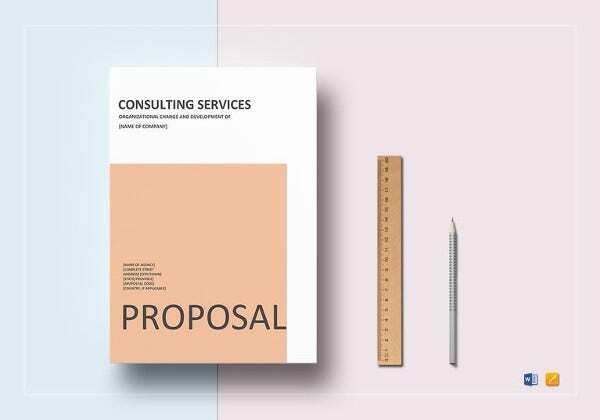 Whether using business proposal templates or marketing proposal templates, there are some steps you need to follow in order to ensure that your proposals are done well. 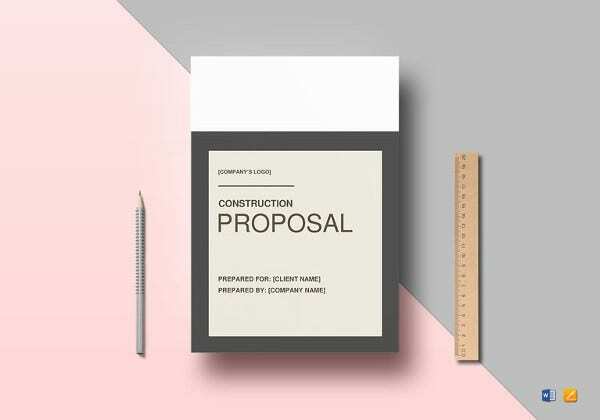 Start with writing a title for your proposed project, along with the date of writing. Now include a background of your project, so that you can contextualize it. 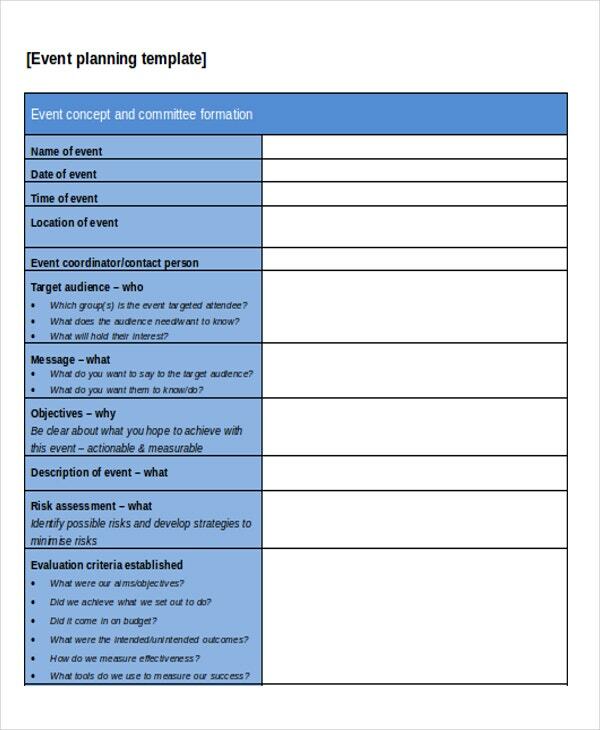 After that, include a short description with objectives, so that you can explain what the project is, and how you expect to carry it out. 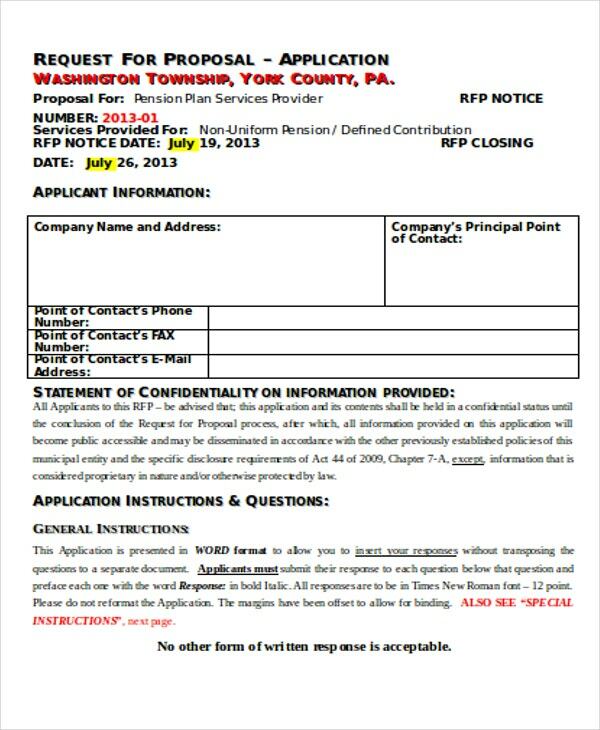 Address any potential risks that may occur, as well as your proposed solutions for dealing with them. 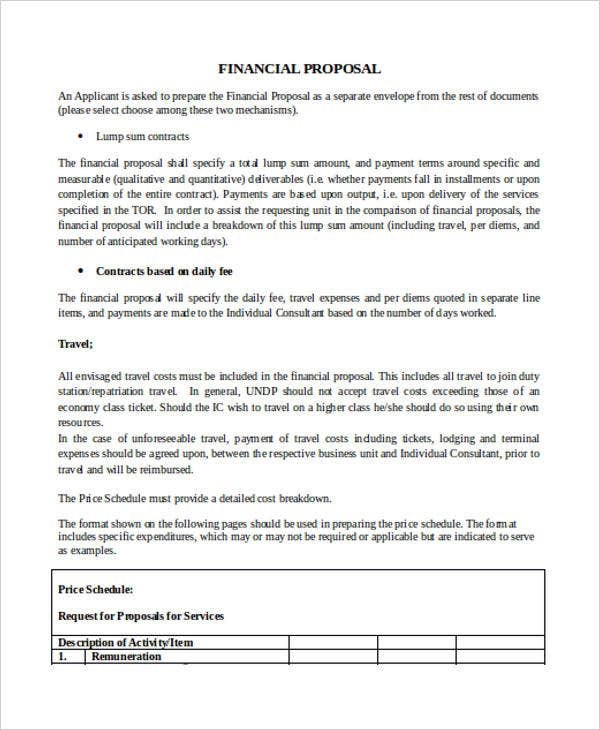 Work proposal templates, which include such things as construction proposal templates and service proposal templates. 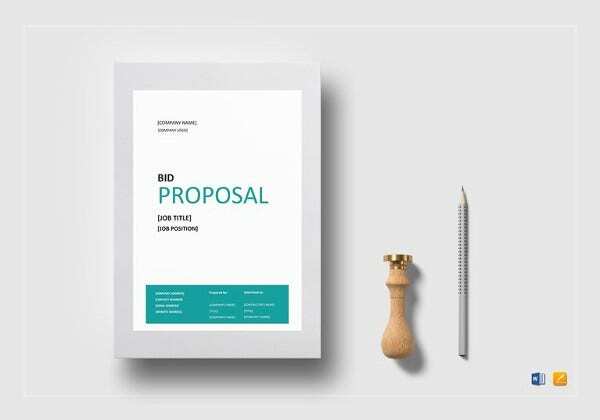 As the name implies, these proposals have to do with offering particular services from one party to another. 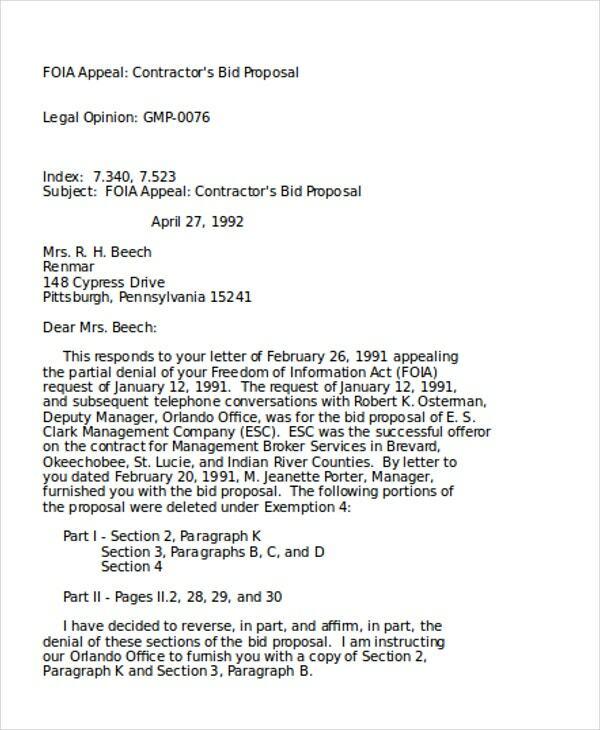 One example is that of contractors, who bid for construction contracts via a proposal document. 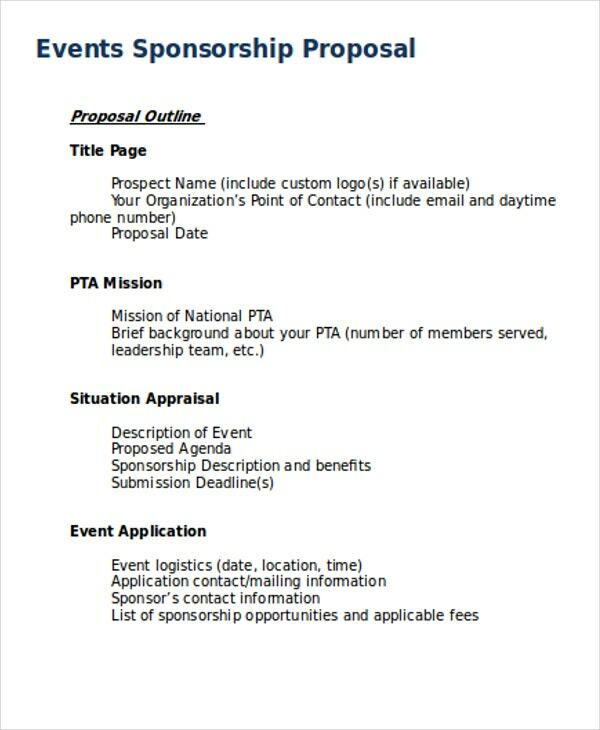 Event proposal templates, which are meant to request permission to conduct certain events, such as concerts, seminars, etc. 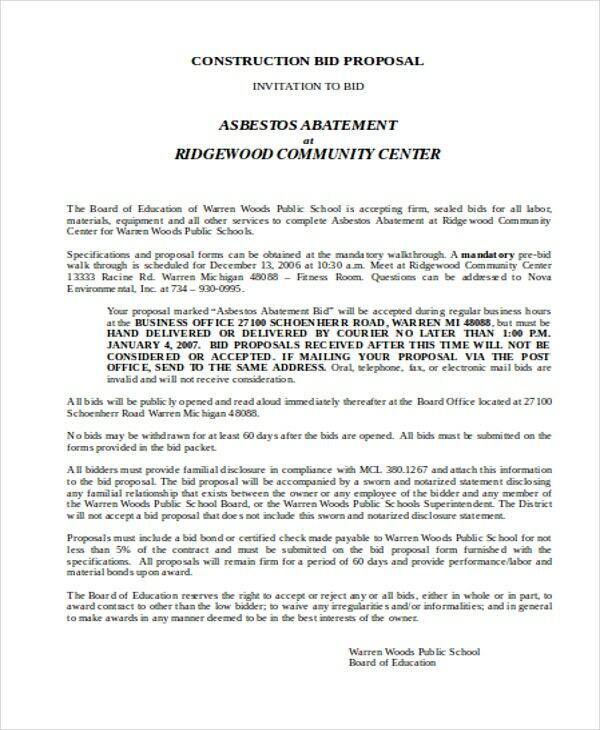 This is because that these events usually have to secure a great many things before they can be permitted to commence, such as venue, equipment, catering, etc. 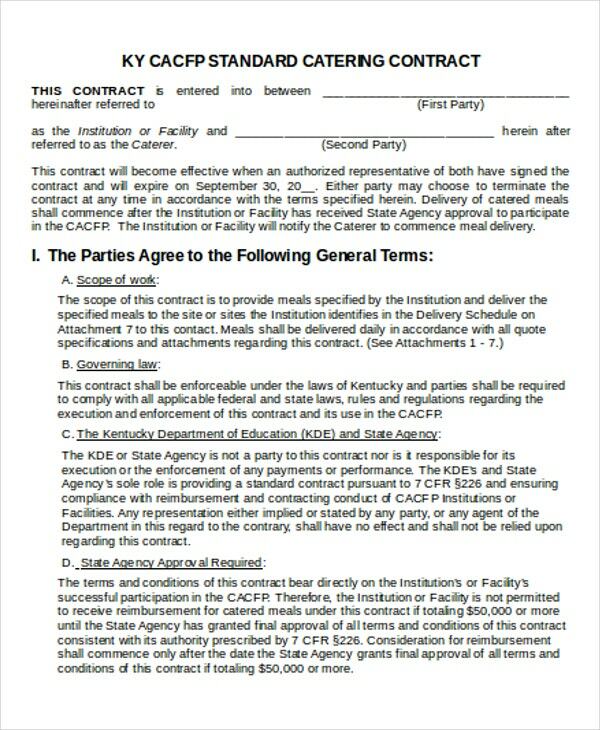 Hence there is a need for such templates so as to make the job of securing such things much easier. 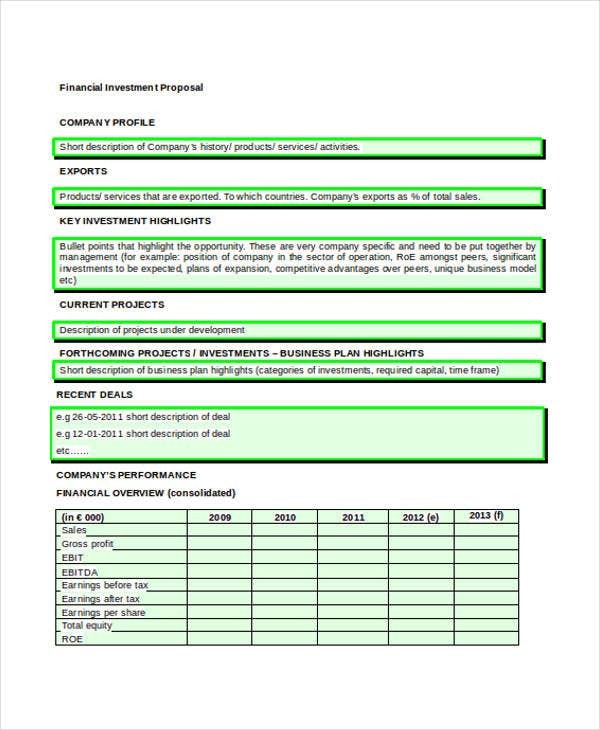 Funding proposal templates, which encompass examples such as budget proposal templates. 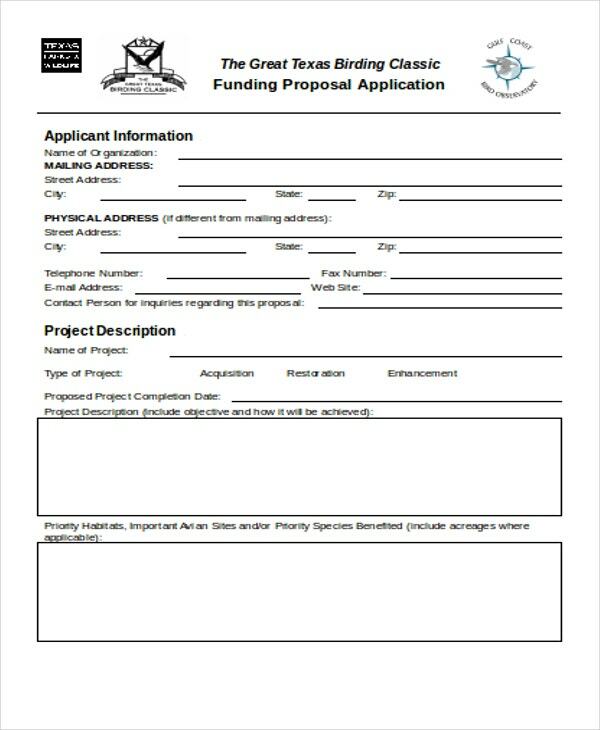 If one needs funding, such as in the form of grants, it is possible to request such funds from a sponsor. 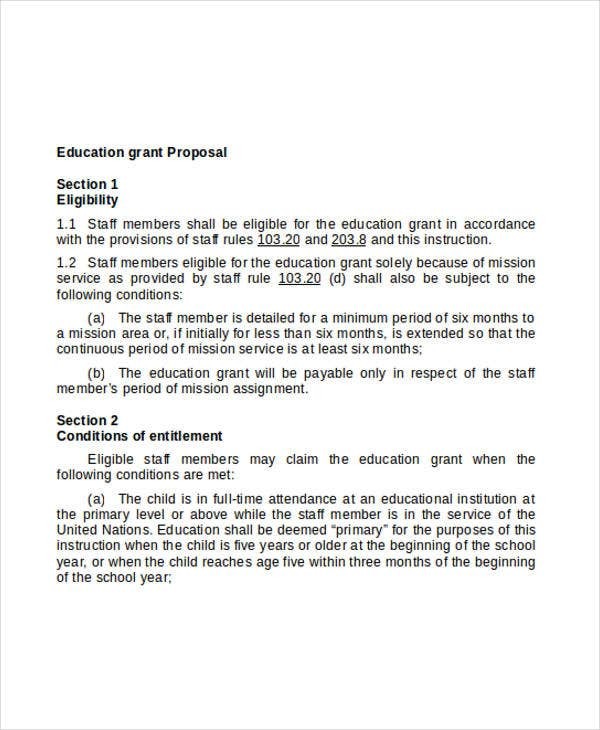 Of course, this carries an element of business with it, so it becomes necessary for someone requesting such funding to explain the benefit to their potential sponsor. 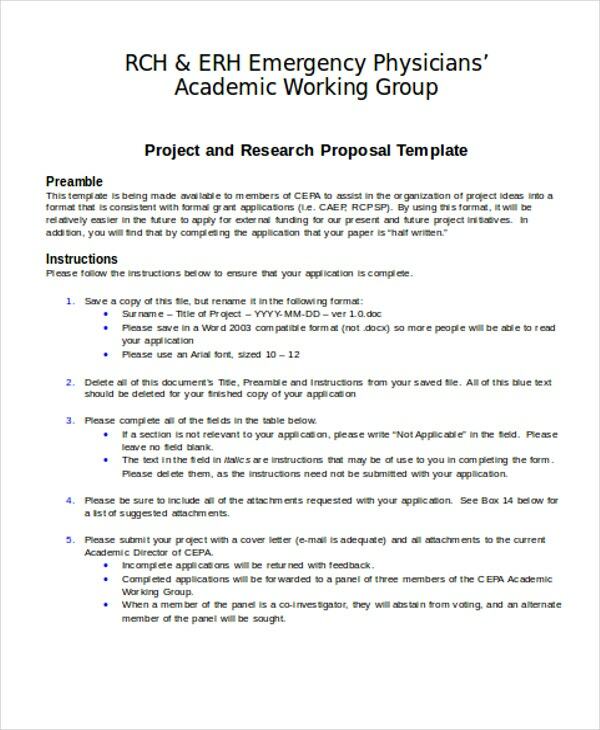 Research proposal templates, which is usually encountered within the academe. 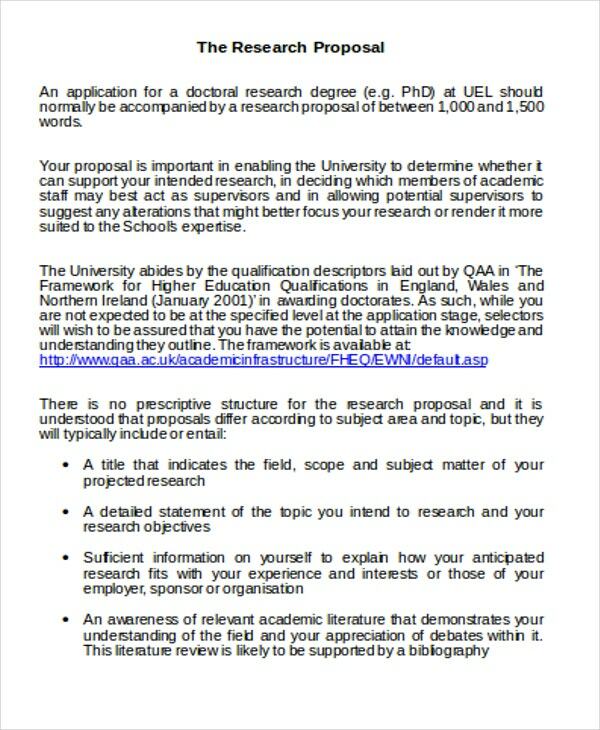 For example, there is the example of those working on theses, who would need to send in a proposal to prove the viability of any research they may have. Here, it is sufficient to prove that there is something worth discovering by carrying out their research. Flexibility, since there are so many possible templates you can use, such that you can find specific ones for almost any purpose you may need them for. 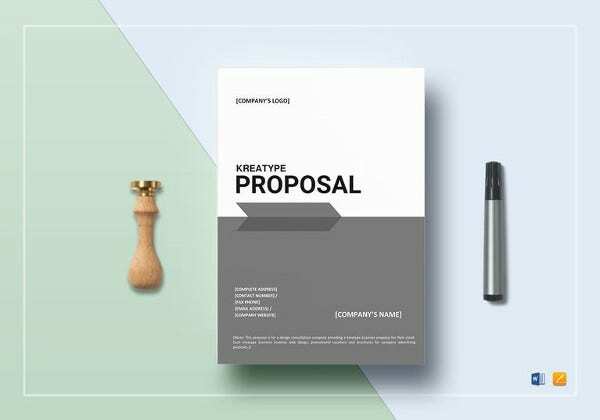 Structure, since templates inherently provide you with a framework around which you can devise specific proposals for your own purposes. 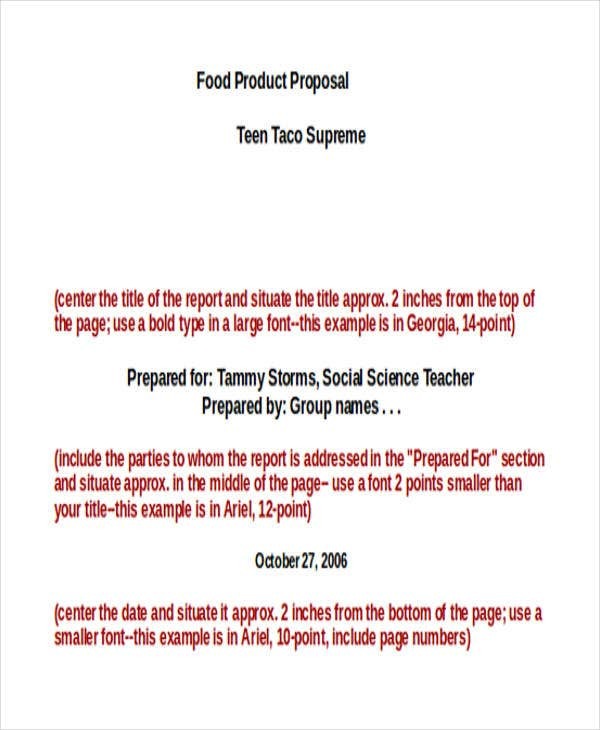 Time-saving, as you can use the templates as a shortcut, allowing you to focus on your content, and not on the minutiae. 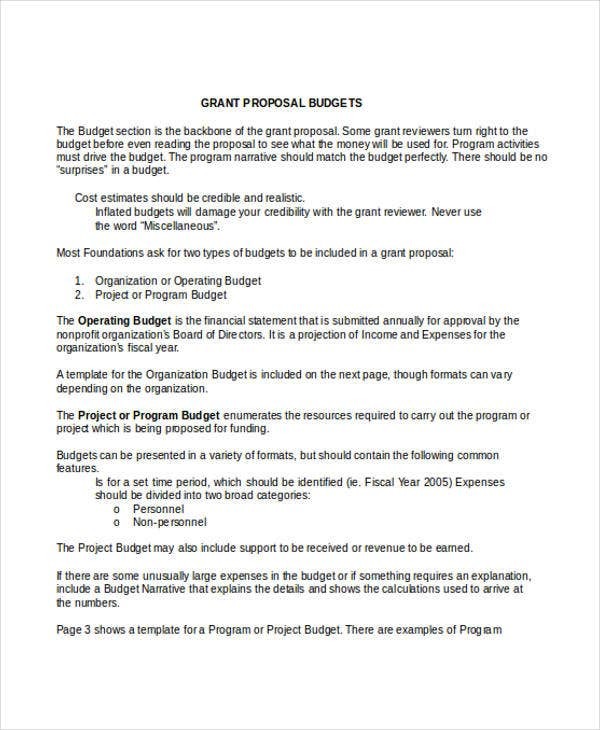 As with other kinds of templates, there are some elements you should never add to your proposal templates like funding proposal templates and budget proposal templates, as these elements do not serve your purposes. 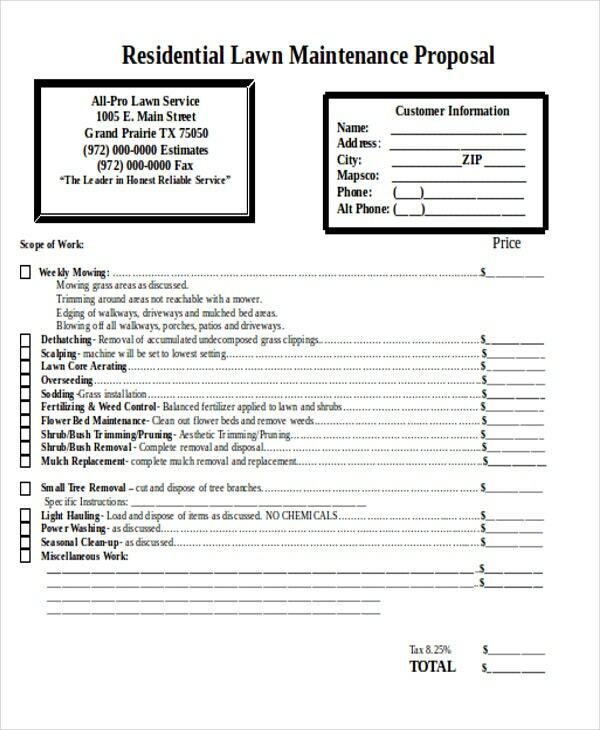 Irrelevancies, as you need to keep documents like these as concise as possible, so that you can focus on the issue at hand. Nitpicking, as it is easy to become bogged down in such small issues, and miss the larger picture. 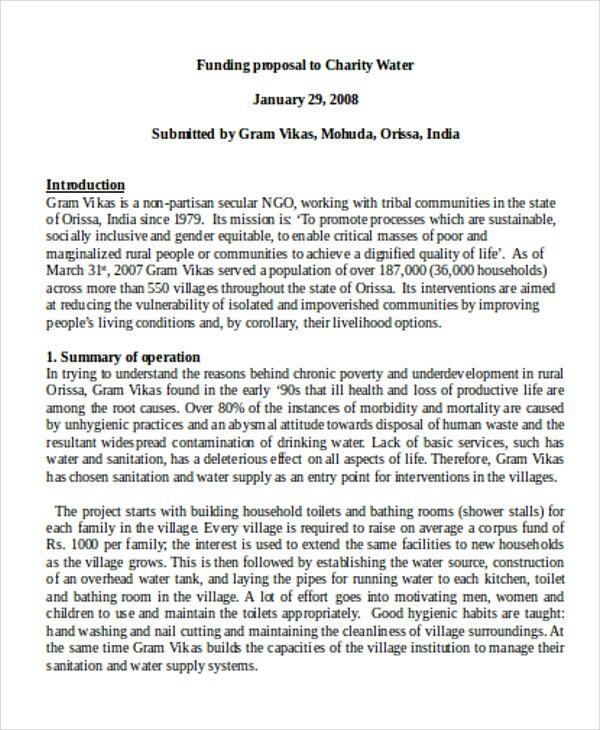 Problems without solutions, as this not only creates unnecessary difficulties, but also sends the wrong message to anyone reading your proposal. 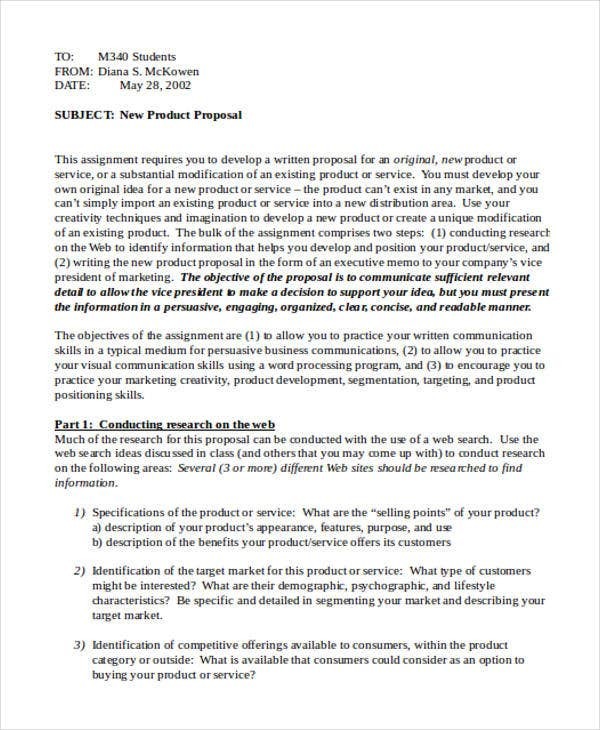 As with other kinds of templates, there are some tips that exist that may be able to help you when using such documents. 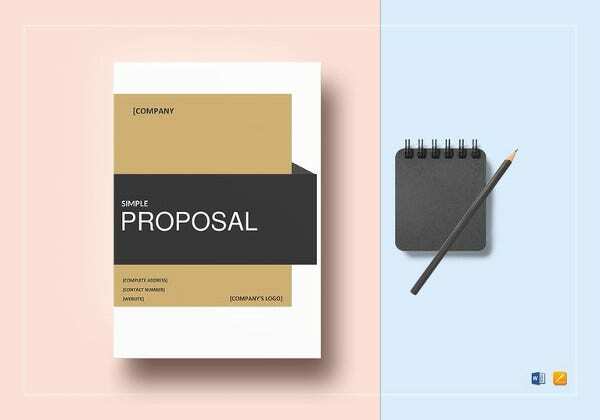 After all, these tips can serve as guides to help regulate how you use tools like training proposal templates. 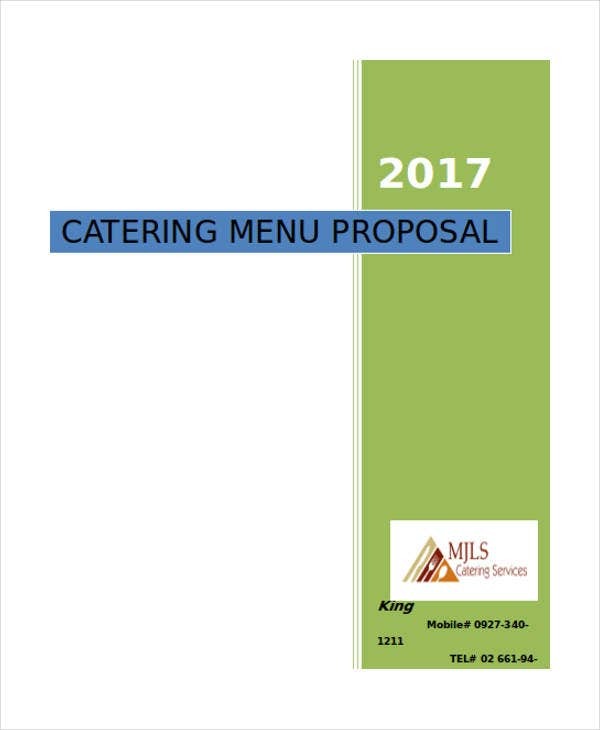 These tips may also have some further utility beyond aiding you in using templates like free proposal templates. Be specific. 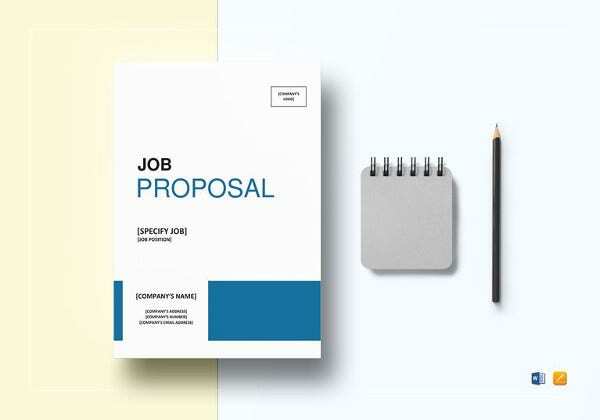 This means that anything you state in your proposal should be as clear as possible so that your recipient can understand any points you need to make perfectly. Make sure to do the necessary research. This means you need to conduct any related research to ensure that any statements you make can be backed up. Understand your subject matter. 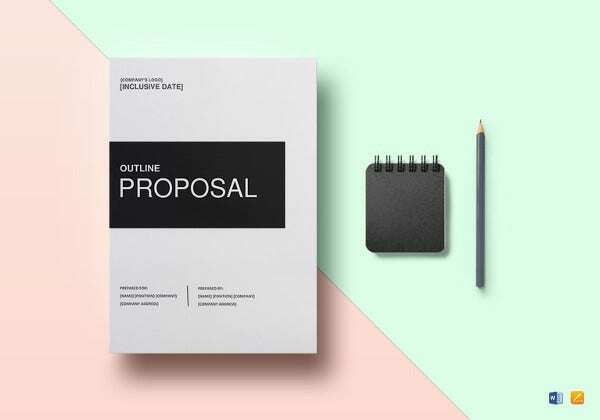 This ensures that you have fully internalized your project and all the related information, so that you can explain it in your proposal or in person, if need be. Use an appropriate template. 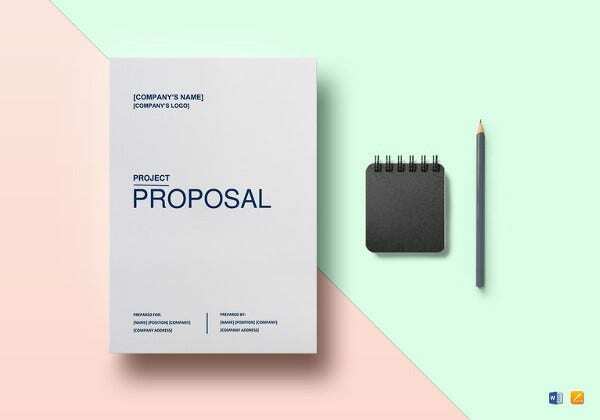 Since there are so many examples, such as project proposal templates and investment proposal templates, it is important that you choose one that corresponds well to your project and aims. 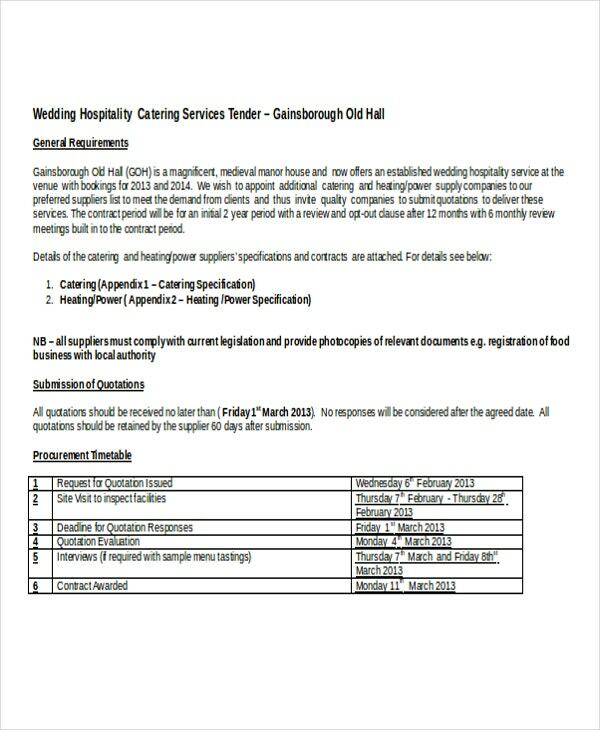 You should also know that these are not the only templates that you may find on this site, as there are others you can find elsewhere, if you should need to write different documents for your work.